Table flags can be used for events, conferences and parties. 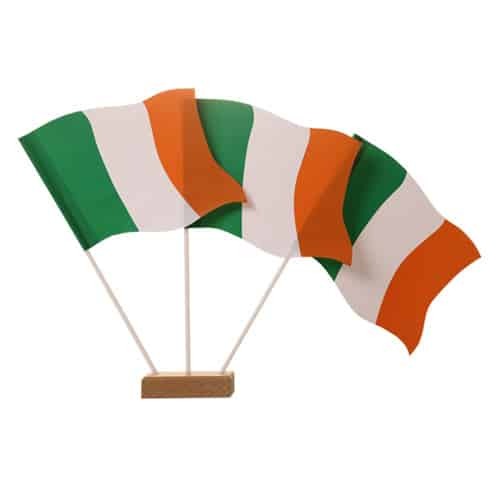 Choose from international/country flags or have your own custom printed table flags. Why Custom Printed Table Flags?